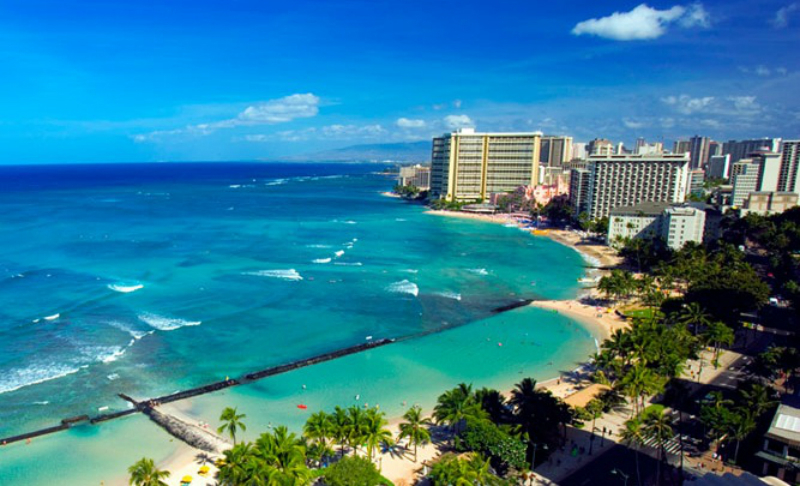 Waikiki Beach Marriott~ Honeymoon Giveaway! Announcing our next honeymoon giveaway in the heart of Waikiki! Imagine a resort that is close to the excitement of Waikiki, but tucked quietly away – making it your perfect honeymoon getaway. Waikiki Beach Marriott is centrally located next to famous Diamond Head Crater and near all the main attractions and sights, this Waikiki resort offers unrivaled service, in a landmark setting. Couples can enjoy the resorts two fresh water, heated pools, 24 hour fitness center, Royal Kaila Spa, five award winning restaurants, lush tropical landscaping with water features that will awaken your senses, spacious rooms with private Lanai’s to relax your soul and connect with your loved one and of course all Waikiki beach has to offer and beyond! The lucky couple that wins this Waikiki Honeymoon, will enjoy four days and three nights accommodations, chilled bottle champagne & dozen chocolate covered strawberries to start your honeymoon off right! To enter to win, take our short quiz on Virtual Honeymoon and join the contest! We will be drawing live, the first week of May, stay tuned for exact day and time to follow soon! 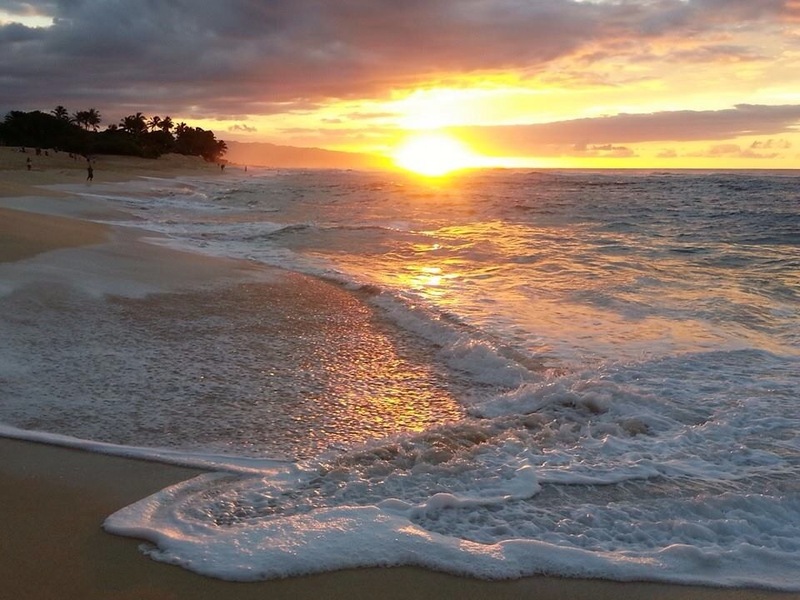 Posted in Honeymoons | Tagged best beach in Hawaii, diamond head, hawaii honeymoon, Oahu, Oahu beach, Oahu Honeymoon, Pleasant Holidays, top honeymoon destination, virtual honeymoon, waikiki, waikiki beach, Waikiki beach marriott | Comments Off on Waikiki Beach Marriott~ Honeymoon Giveaway! 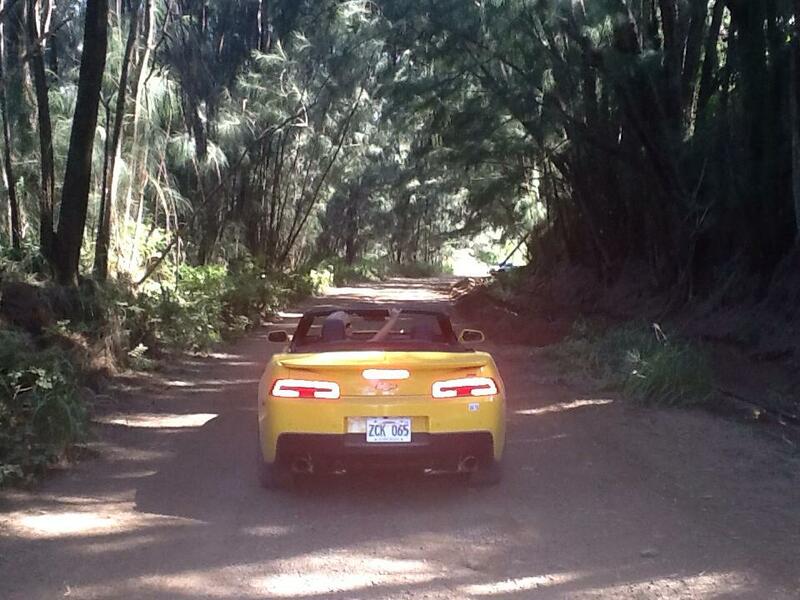 Doing what we love to do……….exploring the Islands! We were recently traveling through the Hawaiian Islands and wanted to share some of our personal favorite things to do and see. I personally love to go off the beaten path, this is how you find nature at its best, those hidden gems are worth searching for, so don’t be afraid to explore, as long as their is public access and no private property signs, I say GO explore!!!!!!!!! We will start with Hawaiian Islands- Oahu. Oahu is the “Heart” of Hawaii with its timeless beauty blended with today’s modern luxuries and the most historic of the islands. With its perfect 75-85 degree weather, anytime is the right time to visit. We always start at the beach, the most popular beach in Oahu is famous Waikiki! 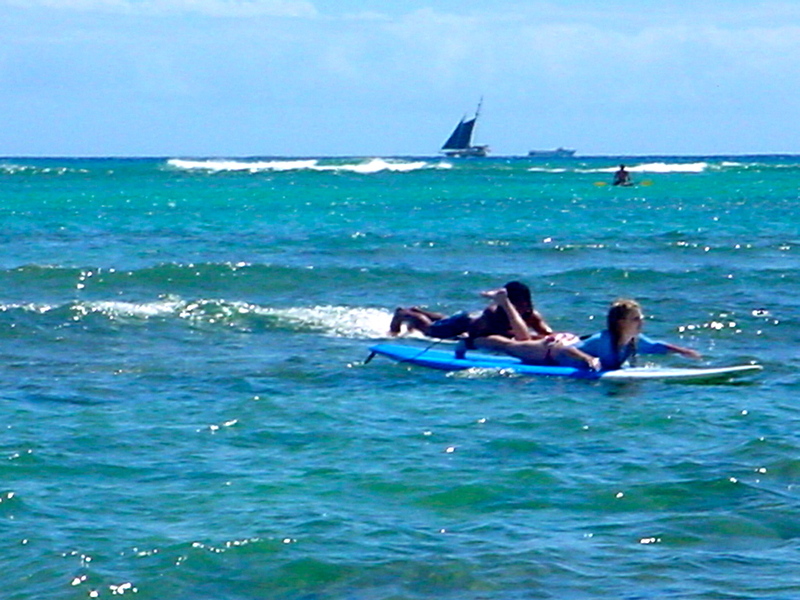 We say check out Waikiki, especially if its your first time, its a great area for taking surf lessons! 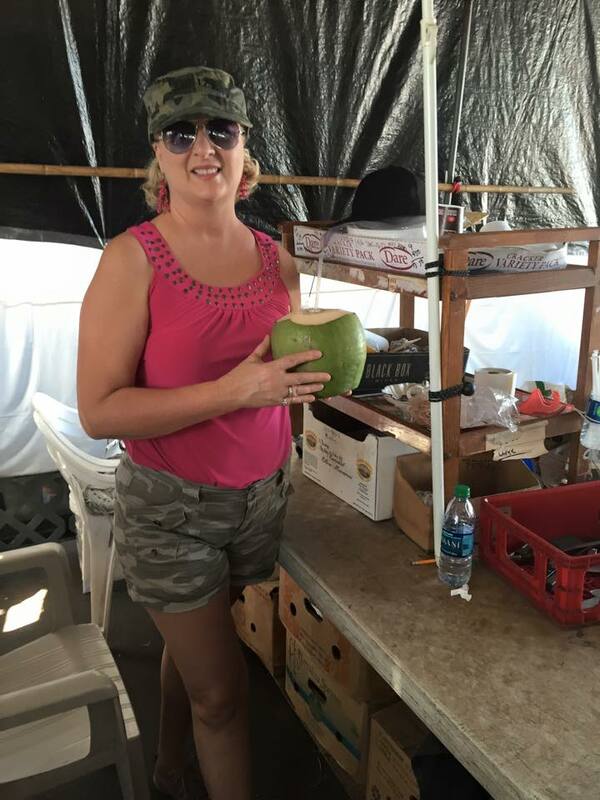 But when your ready to relax and get away from the craziness, head over to north side, where its a little more lush & serene……..
You will find authentic farmers markets where if your like me, you can get your daily coconut water to stay hydrated, yes I’m addicted! The north shore waves in Oahu will be the biggest, if your lucky you may see some famous surfers practicing for the world surfing competitions that are often held here. They also have the best sunsets on the north side, my favorite is sunset beach, in all my travels, I’ve never seen such stunning sunsets! 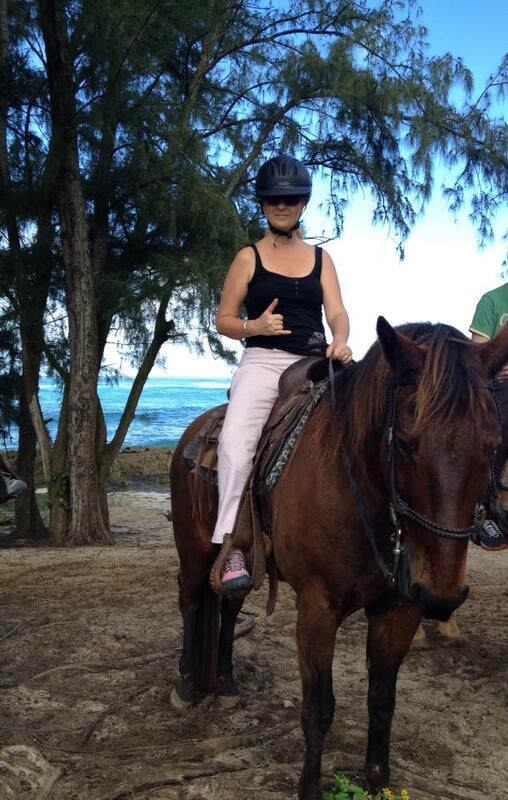 Another one of my favorite things to do is go horse back riding on the beach! So relaxing, there are several areas with trails, through pineapple fields all the way down to the beach, you don’t have to be experienced, they have horses for all stages from beginning to experienced, so just do it, even if your not a animal lover, its so fun and peaceful way to experience nature at its best! I was lucky enough to travel with the Hawaii Tourism on this particular trip to Oahu, so they really showed us the best of everything, such as Helicopter over Oahu, WOW what a amazing experience that was and highly recommended, to be able to see everything from a “birds eye view”like hidden waterfalls that you can only get to by helicopter, remote beaches and even see Pearl Harbor. 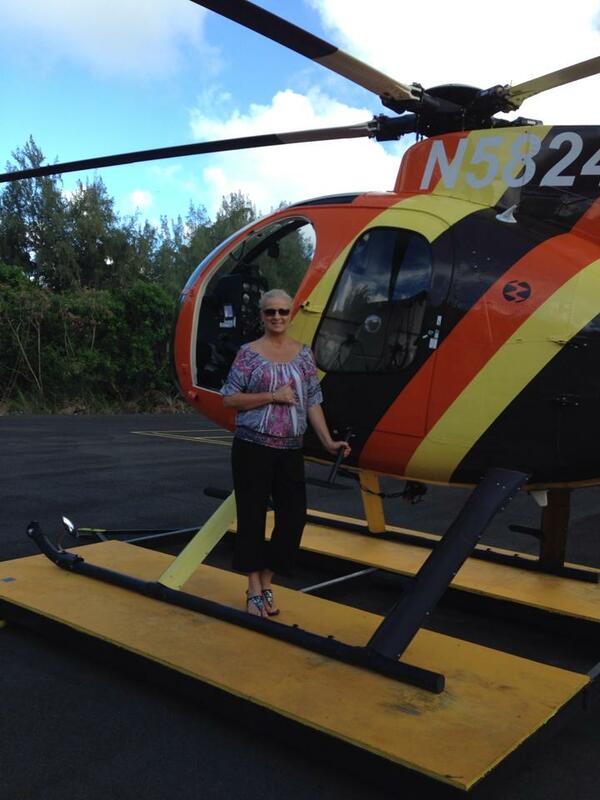 ….and the best part, yes this was Magnum PI helicopter! 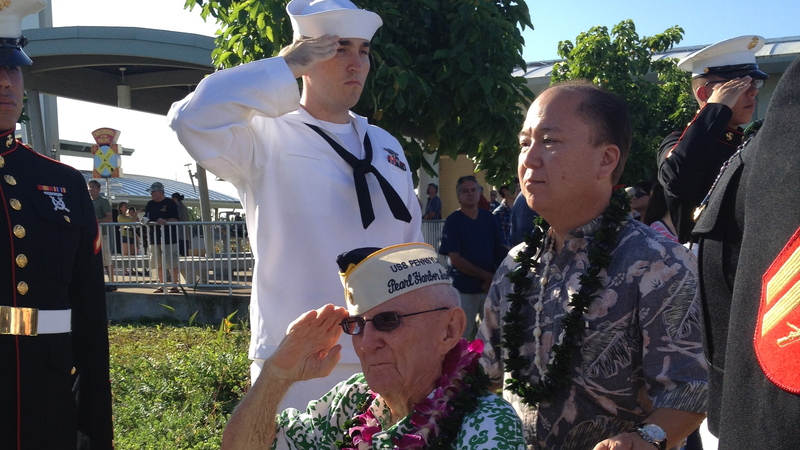 We were also very blessed to have been in Oahu for the anniversary of Pearl Harbor! While I always recommend checking out Pearl Harbor, if you ever happen to be their during the anniversary which is Dec. 7, it is absolutely amazing, to see all the service men & women come together, the families of the survivors, even some of the survivors are still around, I got to meet some amazing survivors, they stole my heart, I didn’t personally have any family in Pearl Harbor, but it didn’t matter, something happens when your there for the anniversary, it leaves you emotional and grateful for our country, it was a teary day and I will always cherish it deep in my heart, much Aloha! Engaged couples, if your looking for the perfect island style honeymoon, enter to win one at Virtual Honeymoon!